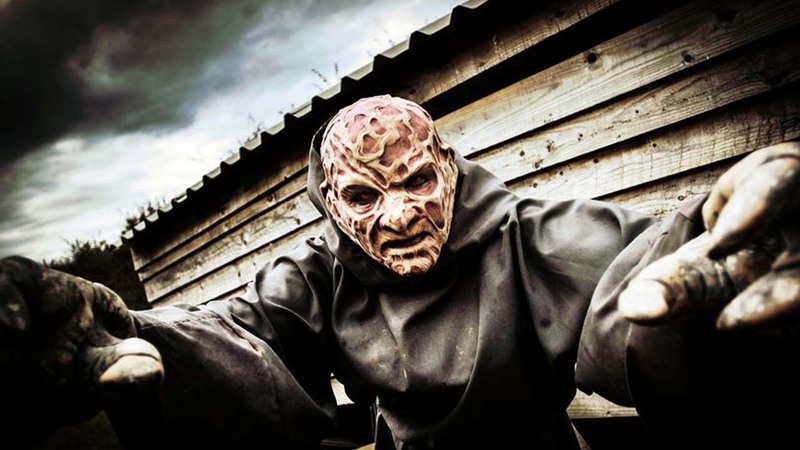 You are at:Home»Haunt News»Could you be a Farmageddon zombie? Could you be a Farmageddon zombie? Horror fans on the look out for a job are in luck – Farmaggedon is recruiting staff to act like the living dead for their 2017 frightfest. 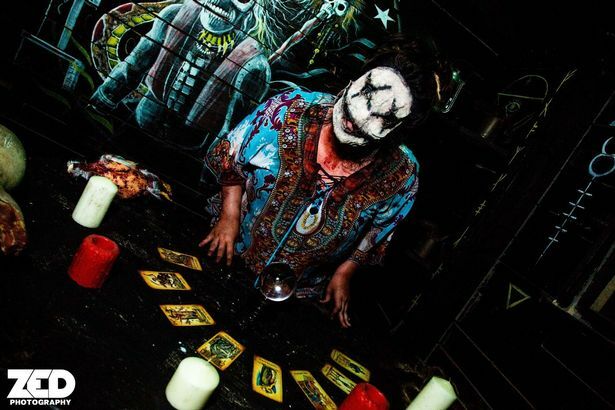 The spooky spectacular is returning to Farmer Ted’s and owner Mark Edwards is looking for a new cast of zombies to work at his scare attraction. So what does it take to be a Farmaggedon zombie? 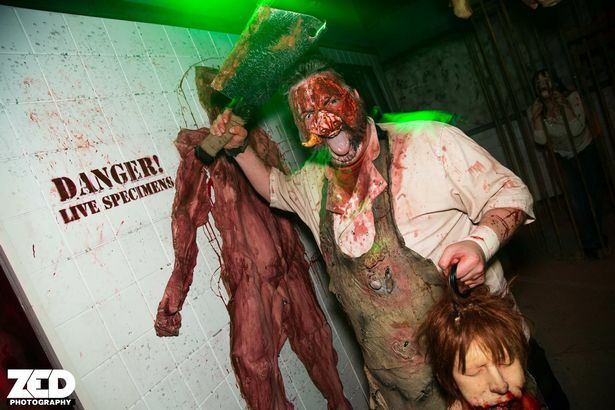 Mark told Visiter.co.uk : “They need to have an open mind – they need to enjoy the whole zombie genre. They need to be horror fans. Zombies will be trained and given their own ghoulish “back story” before being unleashed on the public at the hugely popular horror event. Mark also said the role can give people a huge confidence boost and allows them to join an amazing team. He said: “It needs to be someone who’s not frightened to get stuck in, not frightened of hard work. If you’re interested in becoming a Farmaggedon zombie then head to Farmer Ted’s Farm Park (L39 7HW) on Tuesday May 2 at 7:!7pm or Saturday May 6 at 11am. Applicants are asked to confirm their attendance via Facebook. You need to bring along proof of ID and a CV and be prepared for a short interview where you can show the team why you want to be part of Farmaggedon 2017. Applicants must be at 17 years old or older.